Working with the 20% text rule for facebook ads can be frustrating and time consuming. 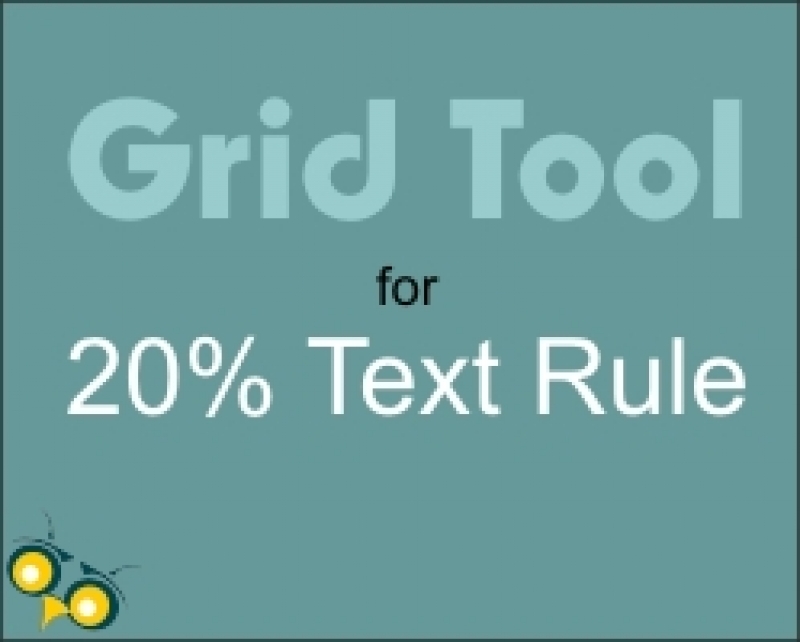 Figure it out quickly with this grid tool. Facebook has made it easy to figure out just how much of the image for your facebook ad is considered text. By using this tool you can make sure your ads are approved the first time. It's easy to use. Simply upload your image. 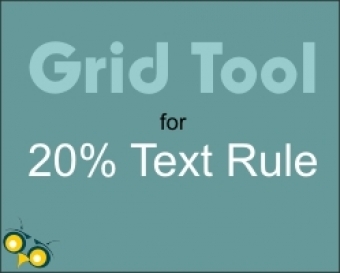 Click on the grid boxes containing text and wait for the result.